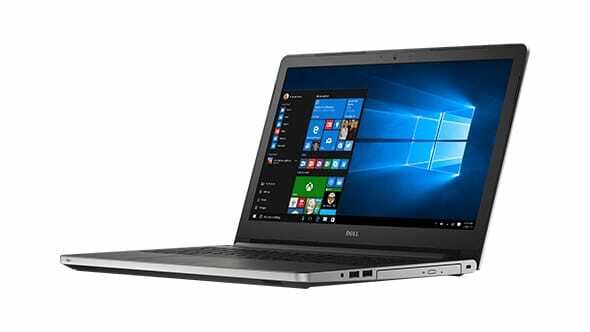 If you are in the US and are in the market for a laptop, here's a deal for you: the Dell Inspiron 15 i5559-4682SLV Signature Edition laptop with full HD display, Core i5 processor, 8GB memory, and 1TB HDD, is currently going for $379. That, if you compare, is a price cut of $370 given that the Redmond, Washington-based company usually sells the laptop for $749. The listing on the Microsoft US Store says that it's the "Lowest price of the season." For more information on the promo, head to the Source link below. That's really cheap. Where did you bought it? I'll get one and switch to a SSD.